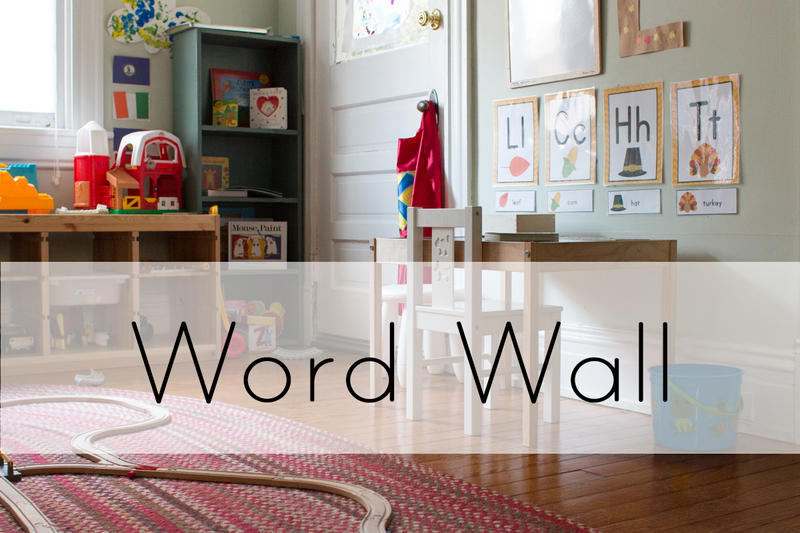 When creating a print-rich environment word walls are a fun and effective learning tool in any preschool classroom. Being exposed to a print-rich environment is a critical component to early literacy. When children see words on a wall that have meaning to them, it helps them become excited about words and helps them to understand that word are important. 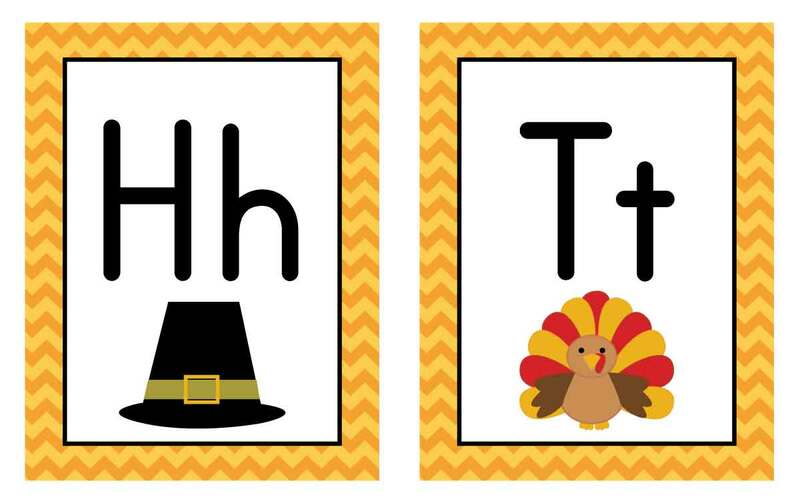 From Learning and Teaching Preschoolers. To view her full post go here. Recently my son has been showing a growing desire to know his letters. Because of this I am starting to do a letter of the week with him based on our theme for the month. For the month of November, it is Autumn. 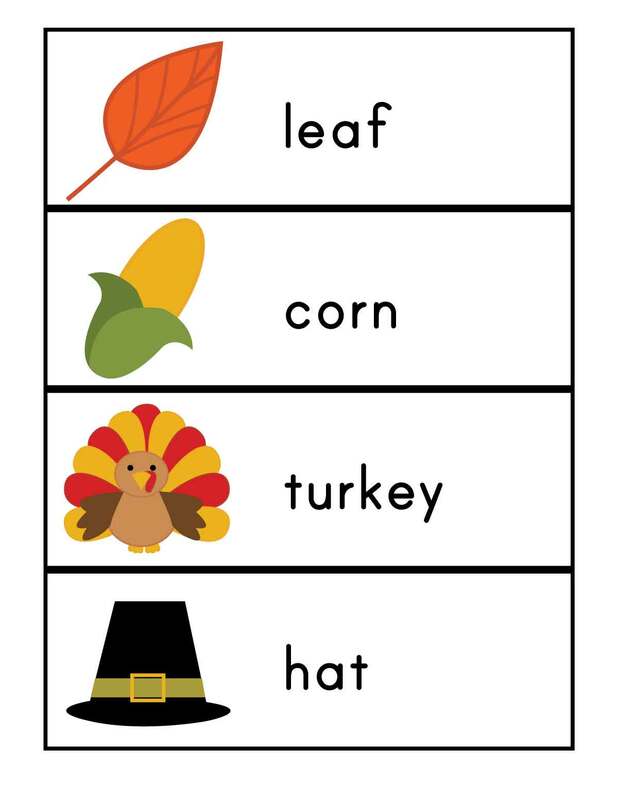 Our vocabulary is leaf, corn, turkey and hat, with the corresponding letters L, C, T, H. We focus one letter a week, and one word a week. I have placed the word wall by his table where he does his work so that it is eye level. Scroll down to download. a pdf of the Autumn Word Wall. 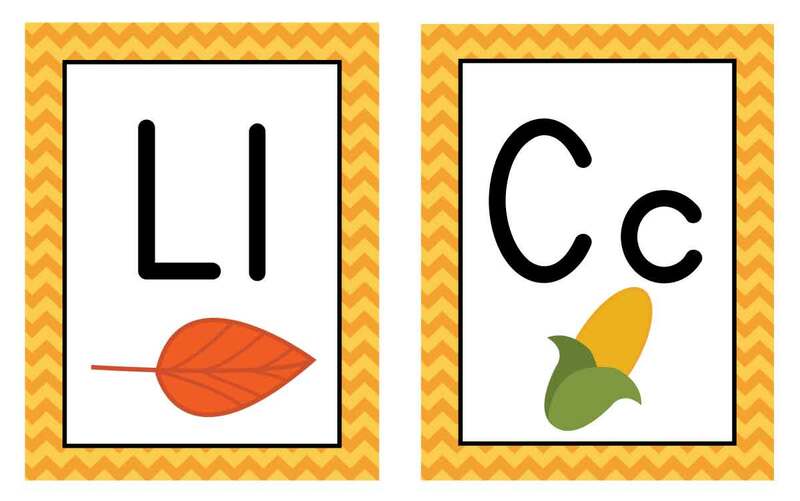 Click here to download a printable pdf of the Autumn Word Wall.